Welcome to the Cornish Crabbers Club! We look to bring together those with the common enjoyment of owning and sailing Cornish Crabber yachts. Whether it is cruising in company, or racing, day sails, or longer passages, we hope you find something which is relevant to you. With nearly a 1,000 members there are many views which can be sought on a multitude of areas so please take the time to explore our Forum and perhaps post a message to connect with other members or share something which will be of interest to other Crabber boat enthusiasts. The Club organises both formal and informal gatherings, we have very successful Solent and Falmouth rallies in the summer so please take part if you are able to. Always on the look out to expand our offering please do not hesitate if you are interested in perhaps holding an event in your local area - be it in the summer or the off-season. 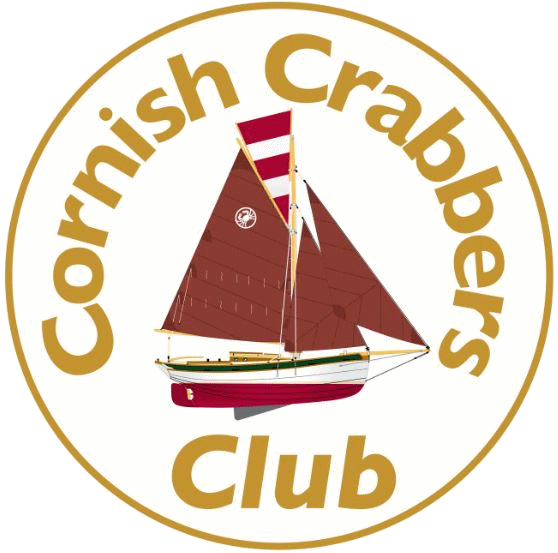 The Cornish Crabbers Club is always looking for opportunities to expand on what we are able to offer our members so if you have any offering which may be of interest please do not hesitate to contact us. Above all, the Cornish Crabbers Club looks to foster community, fellowship, and good seamanship among all of you who have chosen to sail to own and sail the very best of British. I wish you fair winds and hope to see you on the water soon.